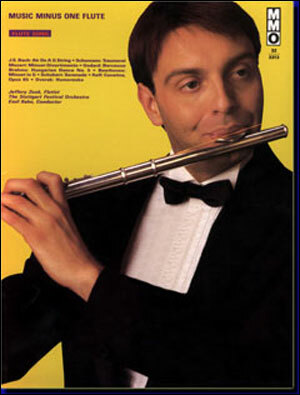 From the Italian master of Baroque music comes this collection of three magnificent flute concerti. 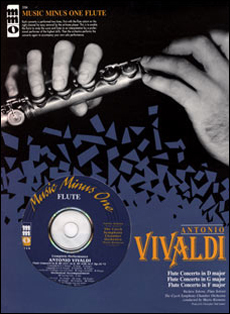 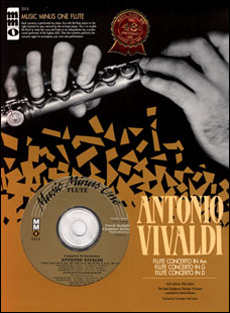 The F-major concerto, taken from Vivaldi’s Opus 10 collection, is particularly notable, as in it Vivaldi slightly reworked his legendary RV442 treble recorder concerto, using an accompaniment of muted strings throughout. 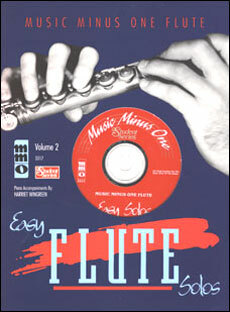 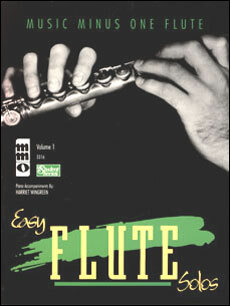 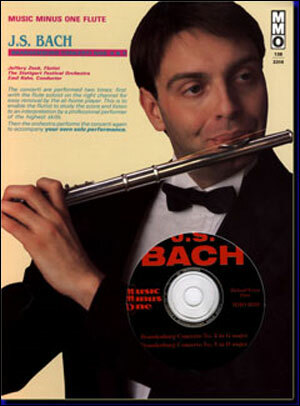 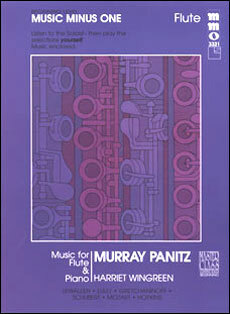 All three of these are perfect for any flutist with a flair for the Baroque.